Forest of Bere, Grain Store & Agricultural Building. 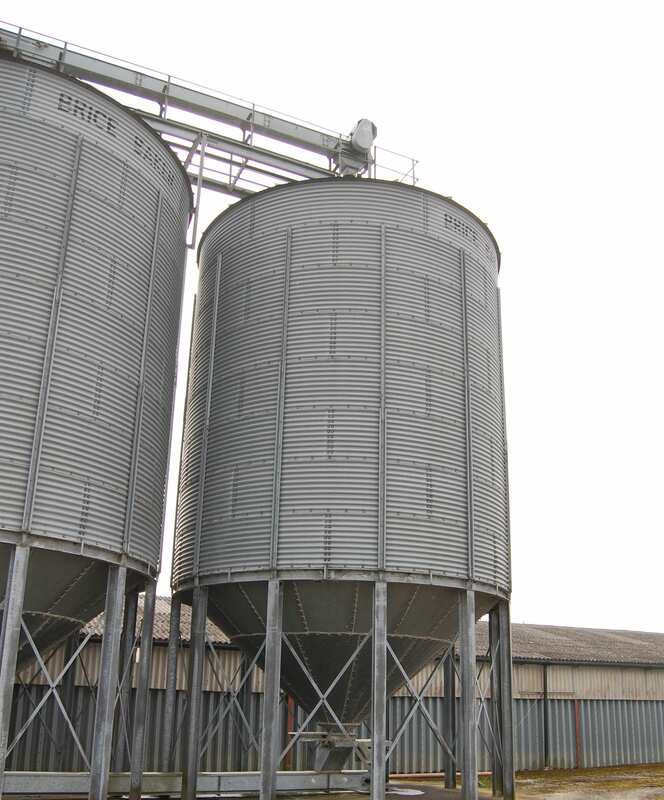 GP Planning Ltd successfully obtained planning permission for the erection of a new agricultural grain drying and storage installation, a grain store, and general purpose agricultural building. The grain store was designed to allow for the storage of 3,000 tonnes of grain produced locally on the estate, to replace an old facility elsewhere on the estate considered no longer fit for purpose. The new grain store is located centrally to the landholding within an existing farmyard and will include measures to improve the energy self sufficiency of the farm, including the installation of roof mounted solar panels and a biomass boiler. The general purpose agricultural building was designed to accommodate a range of farming functions, including a machinery store, secure store for farm equipment, chemical store and staff welfare facilities.